Have you ever heard the term that practice makes perfect? For orthopedic surgeons, becoming a sub-specialist through fellowship training is extra practice with the best of coaches in the highest-level hospitals after they have already completed 12 to 13 years of training. During a fellowship, an orthopedic surgeon trains on one specific area of orthopedics – sub-specializing in their chosen field. There are many types of orthopedic fellowships from trauma, hand, and foot & ankle to joint reconstruction, sports medicine, and spine surgery. More often than not, surgeons leading these fellowships are some of the most respected in their fields and in training with them, an orthopedic surgeon has the opportunity to gain invaluable insight and expertise. The great benefit apart from training with the best is the additional exposure to more complex and rare cases and the extra experience with more common cases and surgeries. After the one or two years of fellowship training, a physician will then begin their own practice in their sub-specialty field of care. Surgeons who complete a fellowship are often called “sub-specialists”because they sub-specialize within the medical specialty of orthopedics. 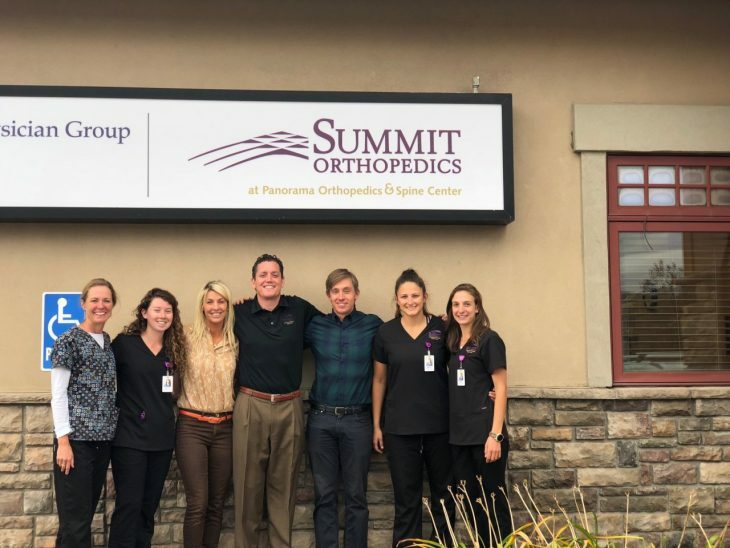 Seeing an orthopedic sub-specialist can be a great benefit to patients because they have the most experience, training, and expertise of any other type of surgeon. This narrow focus allows them to hone their skills and training on the newest and best techniques, whereas their peers who practice general orthopedics must manage every aspect of orthopedic care. By sheer volume, an orthopedic sub-specialist who is only seeing patients with injuries within their sub-specialty is more likely to have seen your particular condition and treated it before and with more frequency than a general orthopedist. 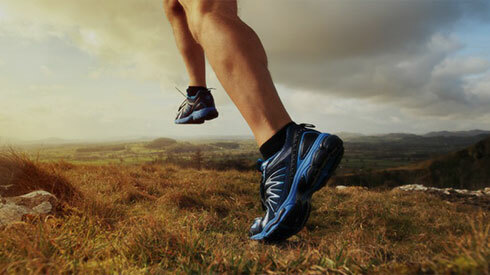 At Summit Orthopedics, all of our physicians are fellowship trained, making them experts in their fields.